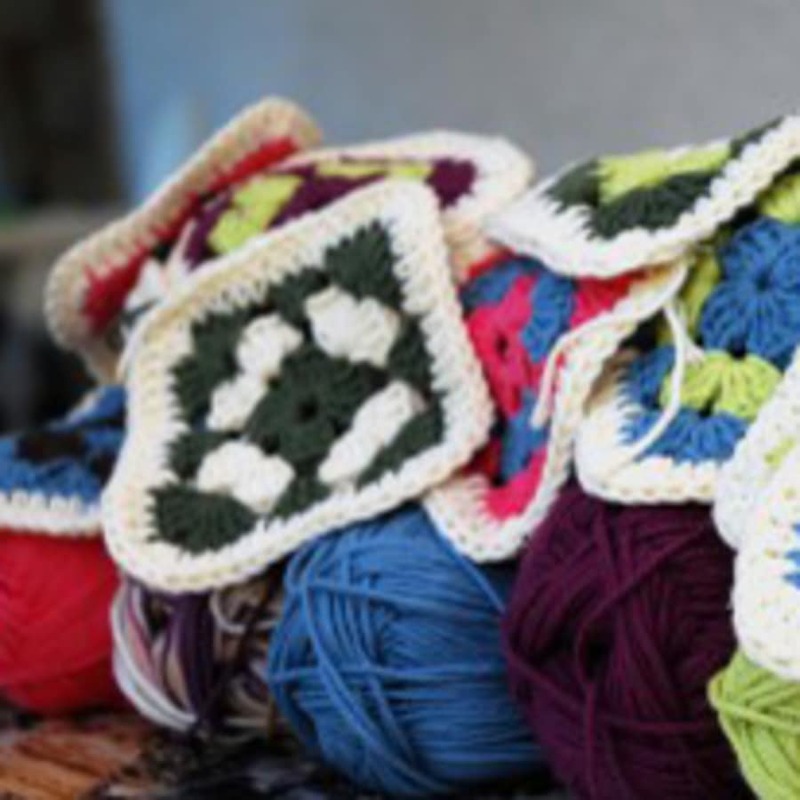 Head on down to Battersea for this un-rivalled beginners crochet course hosted by The Old School Club. 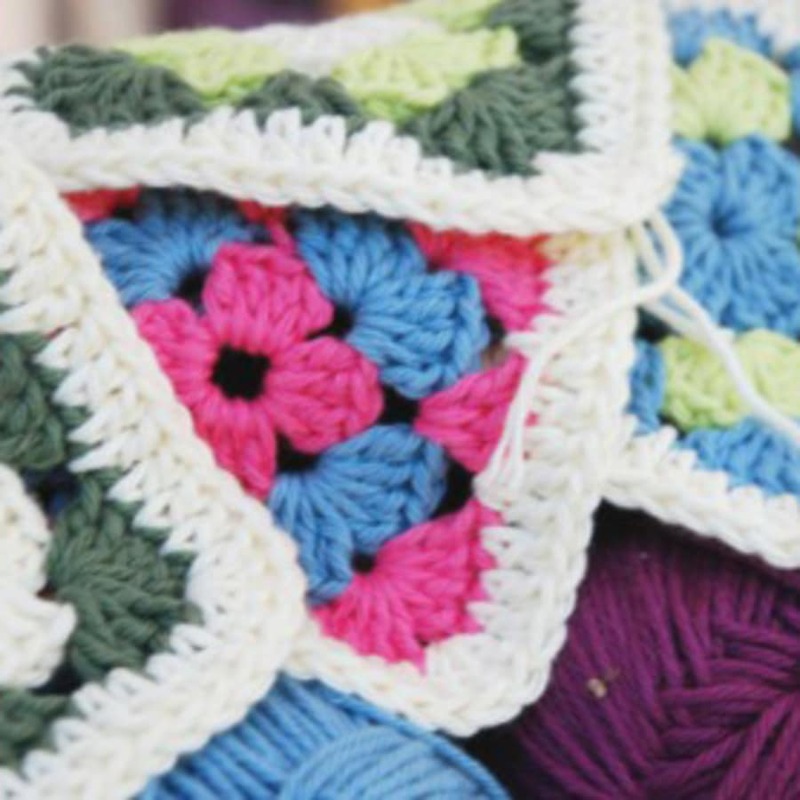 Let Obby help subdue those crochet cravings; head on down to Battersea for this un-rivalled beginners crochet course hosted by The Old School Club. You'll be getting more than you've bargained for on this unique course which runs over two classes. But beware: you are required to do homework in between classes and the sanctions for failure to complete homework can be perilous (no cakes at the end for you!). 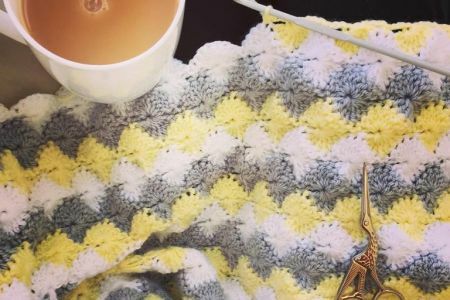 The first session is really about familiarising yourself with the yarn and crochet hooks, meeting new people, and having a great time! This, ladies and gentleman, is the business end of the class. You've earned the power to crochet whatever you want. Well, maybe not whatever you want, but two things in particular that'll look fabulous at home or as a gift. 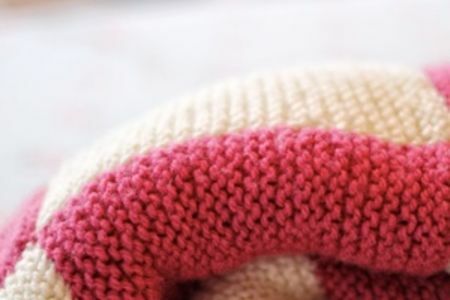 With some bright and colourful yarn, you'll learn how to read a pattern (not as tasking as it sounds!) and make a cute little granny square. Take it home so you can make a full blanket, for those cold winter nights. 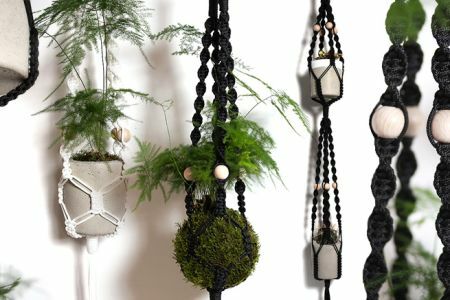 Go big or go home with some big yarn and an even bigger crochet hook! 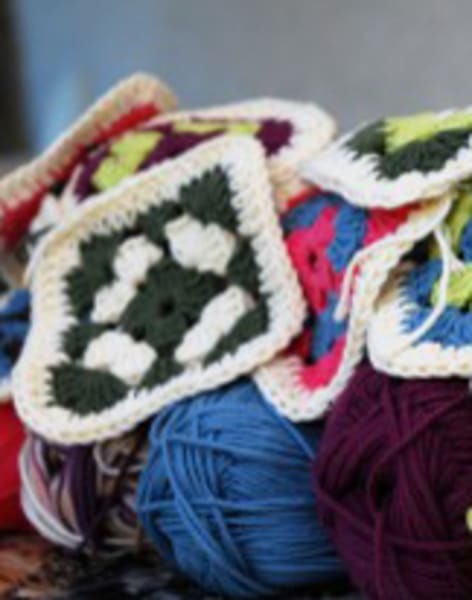 Develop those skills from the first session even further and master a XL Crochet; creating a beautiful handbag or a rug (for those even colder winter nights). Don't worry if you can't find/buy any, The Old School Club sell both yarn and crochet hooks (DMC Hooked Zpagetti with a variety of colours).